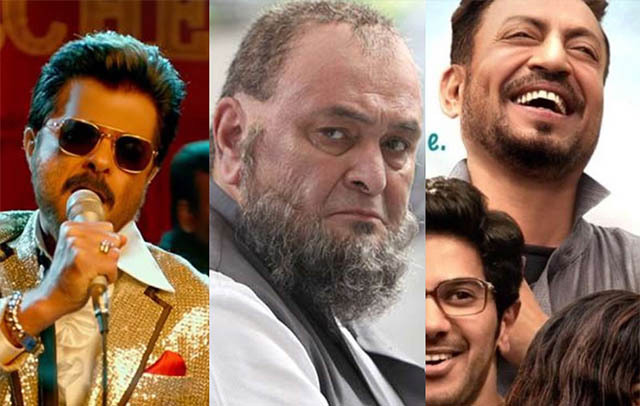 Anil Kapoor, Aishwarya Rai Bachchan & Rajkummar Rao starrer Fanney Khan which was released this Friday has got failed to entertain the audience and received mixed reactions in return. 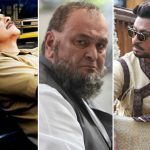 As a result, it didn’t witness much growth over the weekend and remained lower than the other two adjacent releases- Mulk & Karwaan that have lesser screen count & star power. Directed by Atul Manjrekar, this musical drama opened on a dull note at the box office on Friday and did the business of only 2.15 crores. With limited growth, it managed to collect the amount of 2.60 crores on Saturday and 3 crores on Sunday. After the weekend, its total collection was recorded at 7.75 crores. Now it has entered on weekdays and faced an abrupt drop in footfalls. On Monday, Fanney Khan reported a dip of 60.5% than Friday and minted the number of 0.85 crore. With this, its 4 days total collection has become 8.60 crores at the domestic box office. 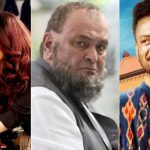 On the other hand, Rishi Kapoor & Taapsee Pannu starrer intense drama Mulk has received a quite positive response from the critics as well as the audience and gained a good word of mouth. In the opening weekend, it witnessed a healthy growth and did the business of 8.16 crores, that included 1.68 crores of Friday, 2.81 crores of Saturday & 3.67 crores of Sunday. Now on weekdays as well, Abhinav Sinha’s directorial has a solid hold over the audience. On Monday, it reported around 29% of drop than Friday and minted the amount of 1.20 crores. With this, the total collection of Mulk after 4 days has become 9.36 crores. 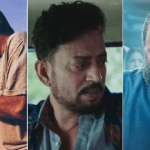 While the third one, Irrfan Khan, Salman Dulquer & Mithila starrer another Hindi drama film Karwaan has also got succeed to impress the viewers and gained a positive word of mouth. 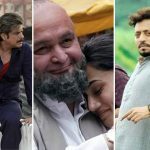 Over the weekend, it recorded the highest jump and did the business of 8.10 crores with 1.60 crores on Friday, 2.80 crores on Saturday & 3.70 crores on Sunday. On its fourth day i.e. Monday, Akarsh Khurana’s directorial faced a drop of only 31.25% than Friday and minted the amount of 1.10 crores. After 4 days, the total collection of Karwaan has become 9.20 crores from Indian screens.